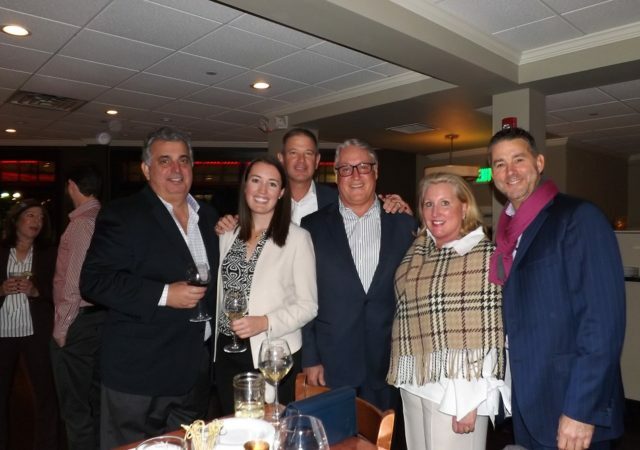 A crowd of New Jersey real estate executives and professionals descended on Morristown last week for a happy hour hosted by G.S. 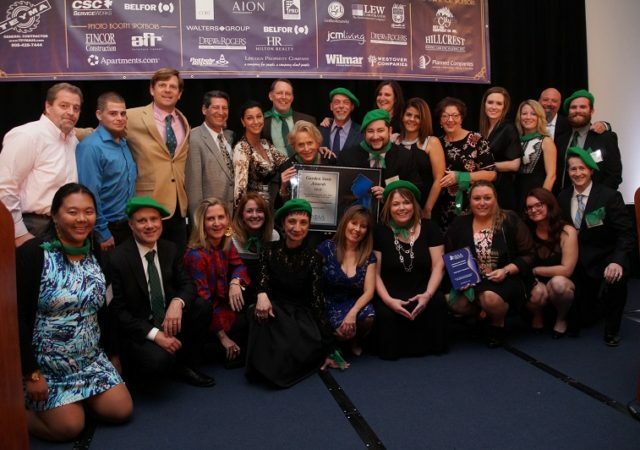 Wilcox & Co.
Three multifamily owners and management firms took home the top honors at the New Jersey Apartment Association’s recent Garden State Awards of Excellence gala, where the organization recognized dozens of rental communities and service providers. 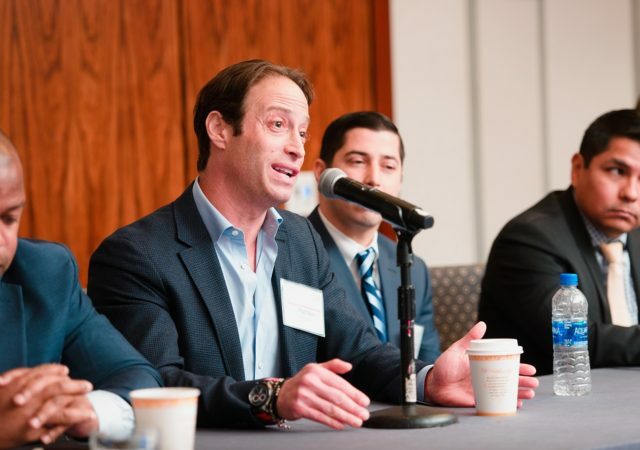 Amid the rollout of the new federal Opportunity Zone program, developers and public officials are trying to balance two key objectives: Identifying shovel-ready projects — allowing investors to maximize the tax benefits of the law — and steering capital to low-income areas that weren’t already attracting investment and may have higher barriers to entry. 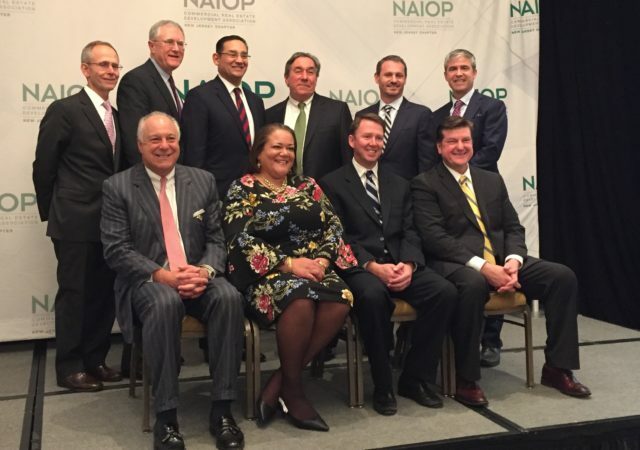 The state believes it can check both boxes with the right coordination and by layering in the subsidies that have helped revitalize many of New Jersey’s cities and downtowns. 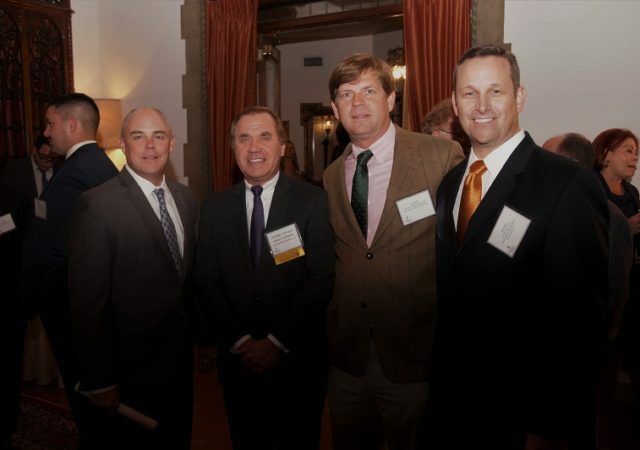 More than 200 industry leaders and influencers turned out recently for a Rutgers Center for Real Estate conference on the new federal Opportunity Zone program. 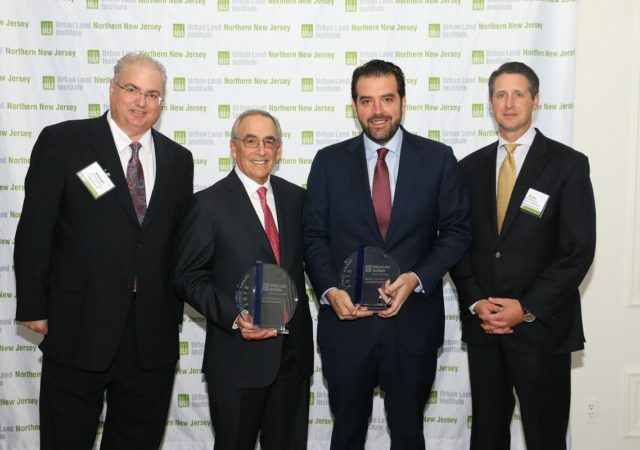 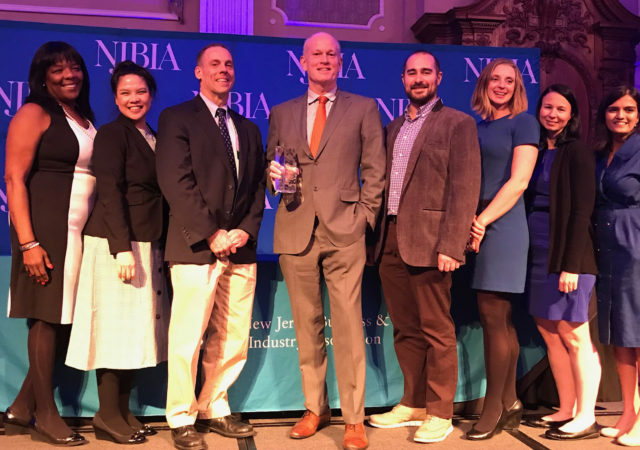 The head of Atlantic Environmental Solutions Inc. has earned “Executive of the Year” honors as part of an annual awards ceremony by the New Jersey Business & Industry Association. 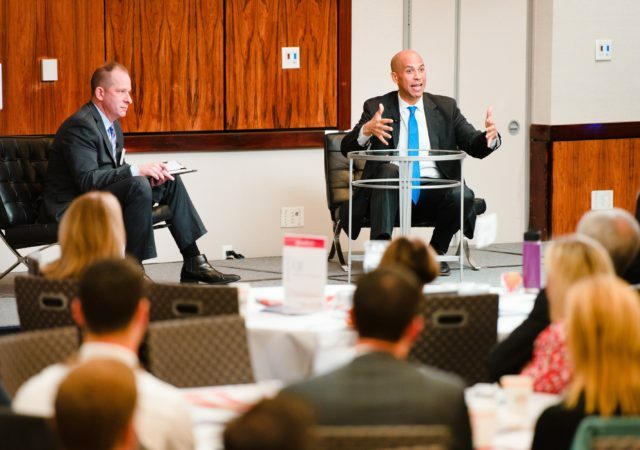 The new federal Opportunity Zone program is far from perfect in its early stages, U.S. Sen. Cory Booker told a crowd of New Jersey real estate leaders on Monday, but it offers a powerful new incentive for the private and public sectors to steer economic development to low-income areas. 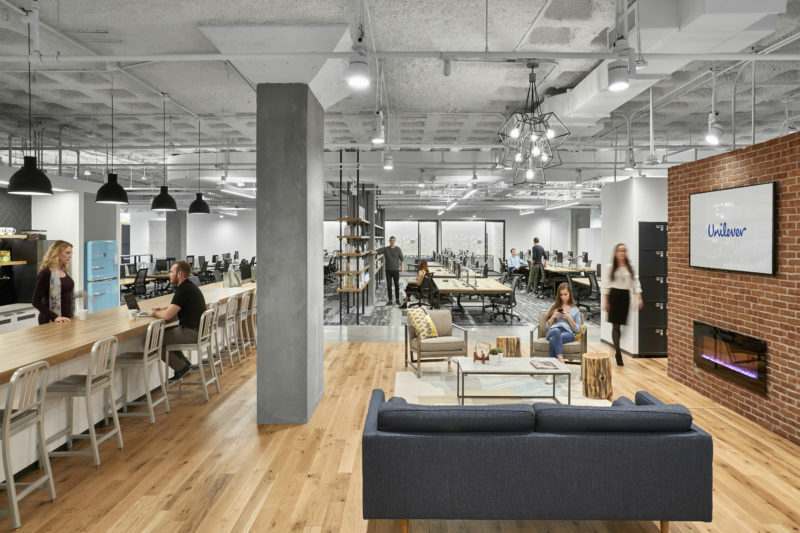 Amenities, collaboration space and access to transportation will all remain important in the office sector, experts say, but those features must be increasingly focused on wellness, sustainability and energy savings. 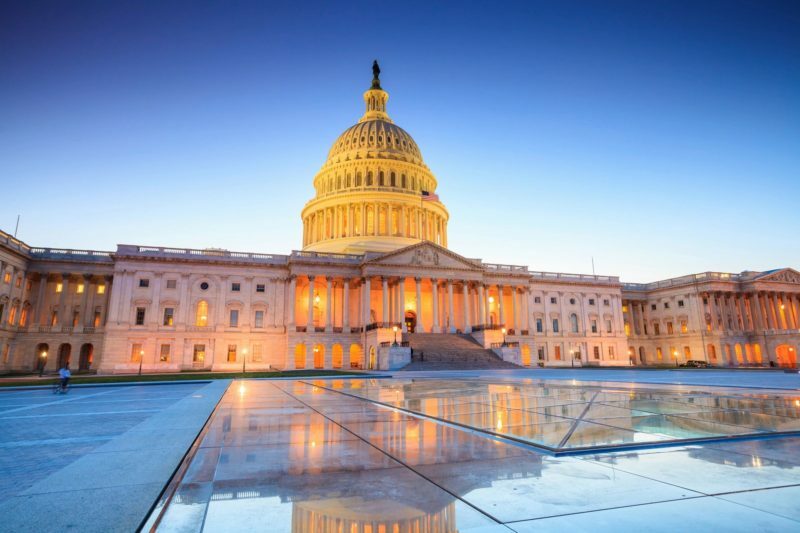 That’s not to mention diversity and the ability for employees to choose how they work.